A growing trend for many artists (most recently Kanye West) is to offer exclusive or experimental tracks on music streaming sites like SoundCloud or YouTube before releasing them anywhere else. On rare occasions, some of these great songs never make their way onto an official album, which can be disappointing for die-hard fans who need to download every song available from their favorite artist or band. 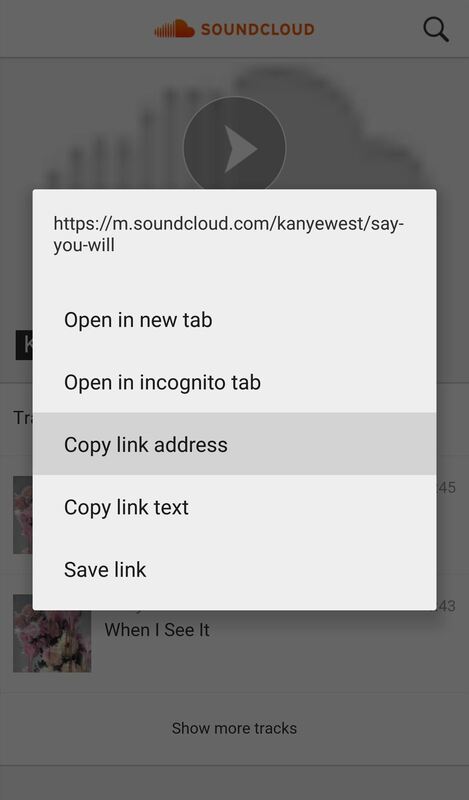 While other services allow you to download tracks from SoundCloud or YouTube independently, using one application for both makes it extremely simple to find and download them directly onto your Android device. 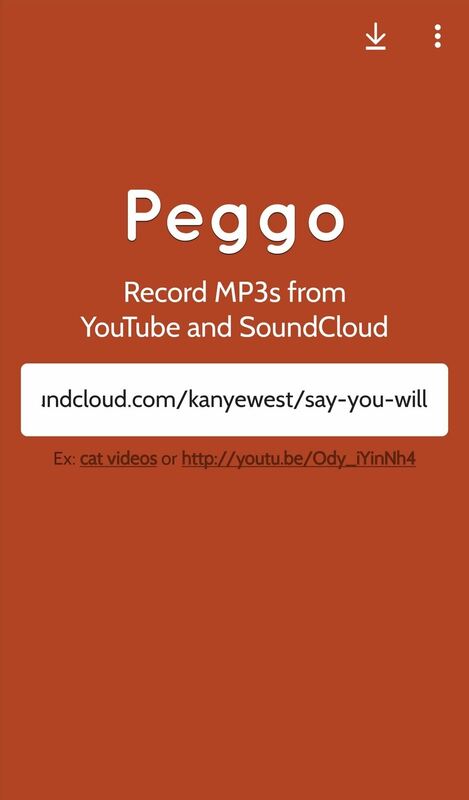 Peggo is a free digital video recorder (DVR) service that allows you to download MP3s of your favorite SoundCloud tracks and YouTube videos (any video, not just music). In addition to the desktop version, Peggo offers an app for Android 4.1 or later that you can install right now. If this is your first time installing an app that's not available on the Google Play Store, you will need to enable "Unknown sources" on your device first, then follow the prompts when opening up the .apk file. 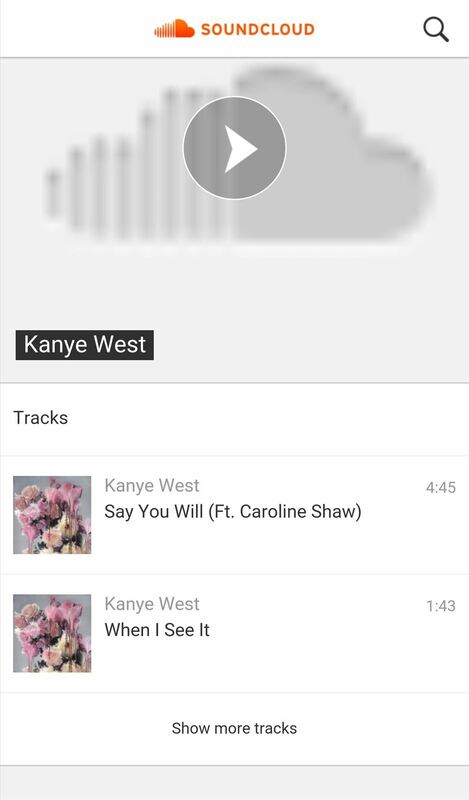 There are two simple ways to find the songs you want off of SoundCloud or YouTube using Peggo. 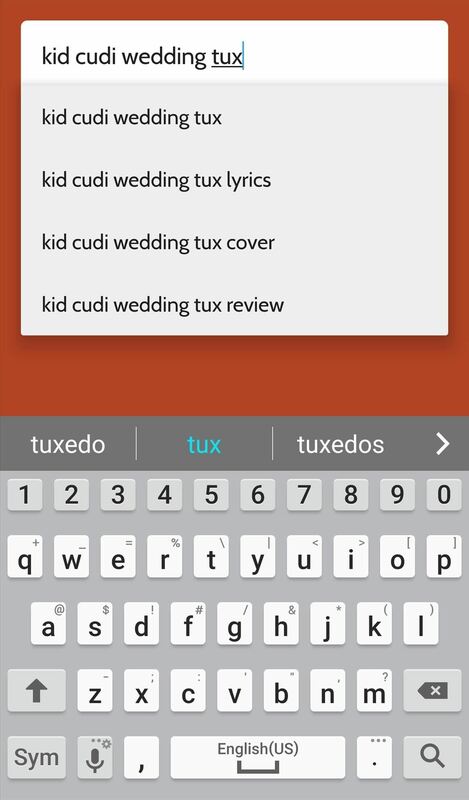 With a search feature powered by YouTube, it's simple to just type in the video or name of the song to get instant results. For SoundCloud songs that aren't available on YouTube, or maybe just a little more difficult to find, copy and paste the link directly into the Peggo app (links work for both services). 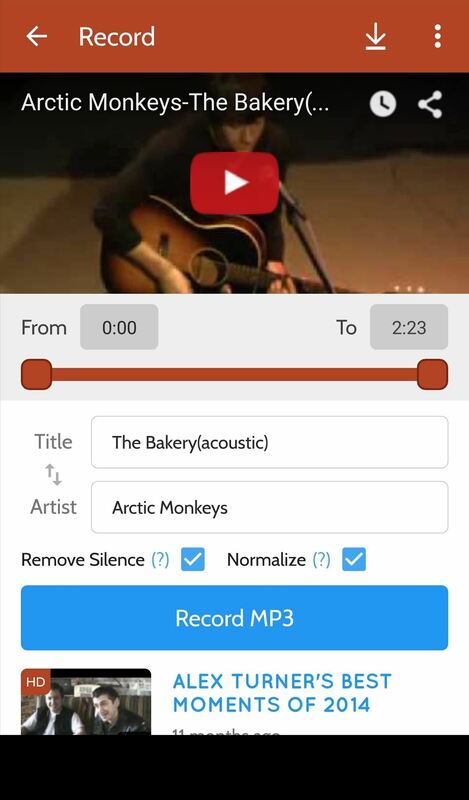 After finding the song you want, the app offers some useful options before you begin downloading it: you can adjust when the song will start and end, edit the title and artist name, remove any silence included before and after the song, and keep the audio level consistent across MP3s using the "Normalize" option. 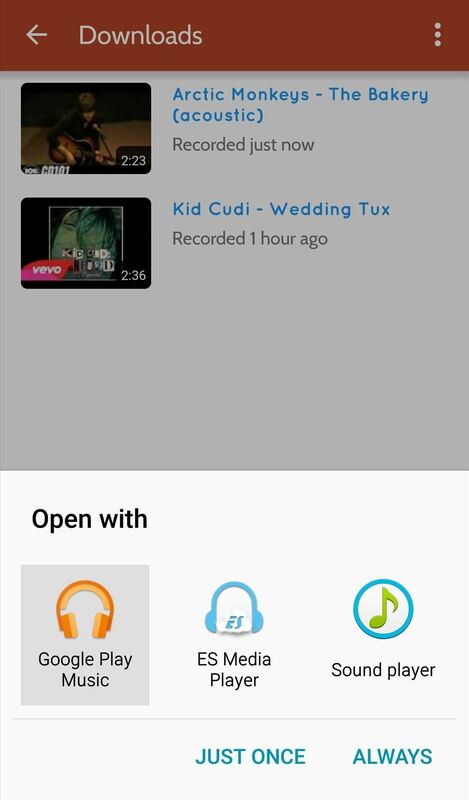 Downloaded tracks will be available in the app's download tab, where you can open them with your preferred music player. You can also access the tracks through the /music/peggo folder (you can change this is Settings). While tracks are recorded in their original bitrate, most on YouTube are 256 kbps quality, and you can choose a lower quality within the app's settings if you want, like 128 kbps. 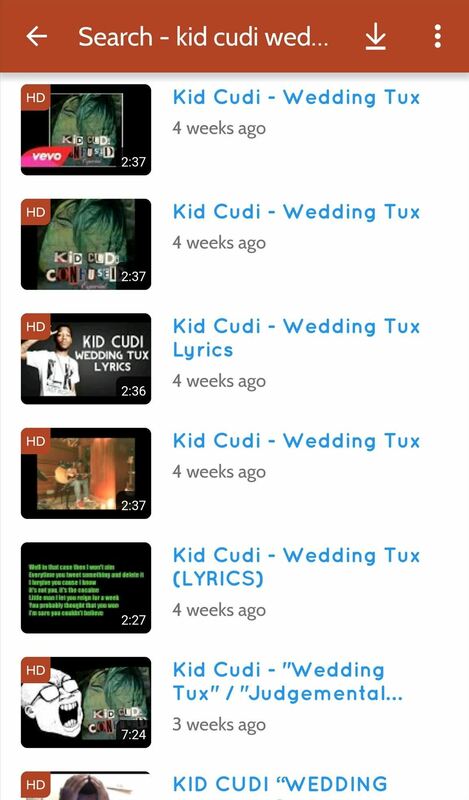 Again, these tracks can be played with your default music player or any third-party option. And if you use Google Play Music, the tracks will automatically be uploaded to your cloud account so you'll have access to them anywhere. Peggo is just too simple and useful not to love. With so many songs only available on SoundCloud or YouTube, it's great to have one go-to app to easily search for and download them directly to your device. If you feel the same way, let us know by leaving a comment below. Yeah, it definitely makes the process a lot better. The Peggo apk link is broken. Can you share the new link please?